My first, and only, working experience with an Austin Champ was on a farm down in Australia where I was helping the property owner with some vermin control. We were racing across a sheep paddock doing at least 30 mph, although it felt like a lot more, in hot pursuit of the aforementioned vermin with me riding shotgun, literally, sitting on the bare metal of the Champ’s rear. Sitting is probably the wrong word, hanging on for dear life might be closer. Suddenly the farmer yelled out an expletive and “HOLD ON”. 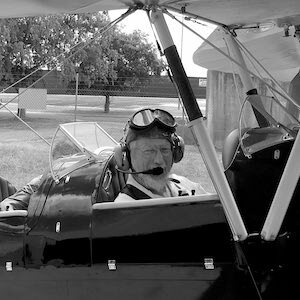 No sooner had he bellowed that than we came to a ridge hidden in the crop and the Austin Champ was airborne a few feet off the ground. Suffice to say that gravity being what it is and an Austin Champ having no ability to fly whatsoever we landed with an almighty thump made all the more painful as my backside impacted with the hard steel of the Champ. Though my bodywork sustained a degree of painful injury the Austin Champ continued unharmed and unabated, a tribute to British engineering. History is fascinating in part because it takes so many twists and turns that you just wouldn’t expect. That’s the difference between history and fiction: fiction is planned and sequential whereas history contains twists and turns that a human being just couldn’t imagine, until they happen. The origin of the Austin Champ has elements of that. Over in the United States back in 1940, as the Department of War realized that the nation was going to be in a major war sooner rather than later, they got stuck into preparations in the fast lane. One of the pieces of equipment they knew they were going to need was a multi-purpose scout car. The Department of War sent out requests for designs for such a vehicle to no less than 135 manufacturers giving them 11 days to respond with a bid, 49 days in which to have a prototype ready, and 75 days in which to produce an initial run of 70 vehicles. The specifications for this new vehicle were that it had to be a four-wheel-drive capable of carrying a crew of three, have a wheelbase of 75″ and a track of no more than 47″. The empty weight of the vehicle was to be no more than 1,300 lbs and it had to be able to take a payload of 660 lbs. 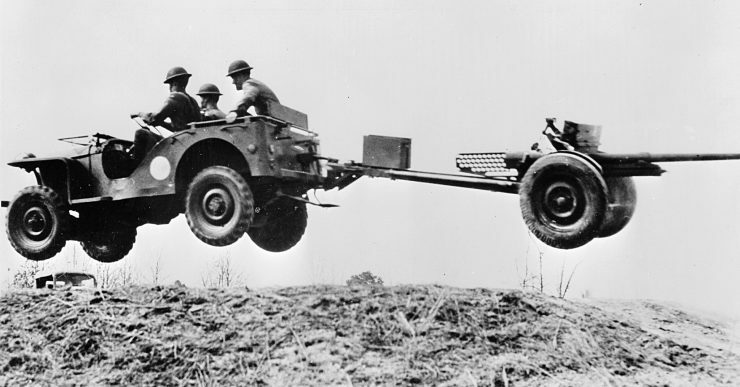 Above Image: A Bantam Jeep, towing a 37 mm Gun M3, jumping over a small hill in New River, North Carolina, United States, Circa 941. 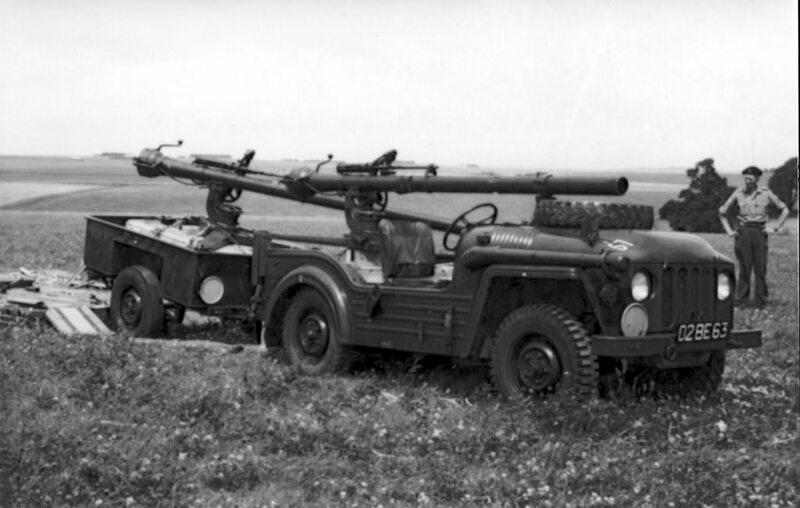 Of those 135 manufacturers who were asked just one, American Bantam, which used to be American Austin, took up the challenge and they created the Bantam BRC 40, a “Jeep” that could tow a field gun so fast it was able to get both itself and the gun airborne. So it was actually American Bantam, which had previously been a branch of British car maker Austin of England, which created the first “Jeep”. 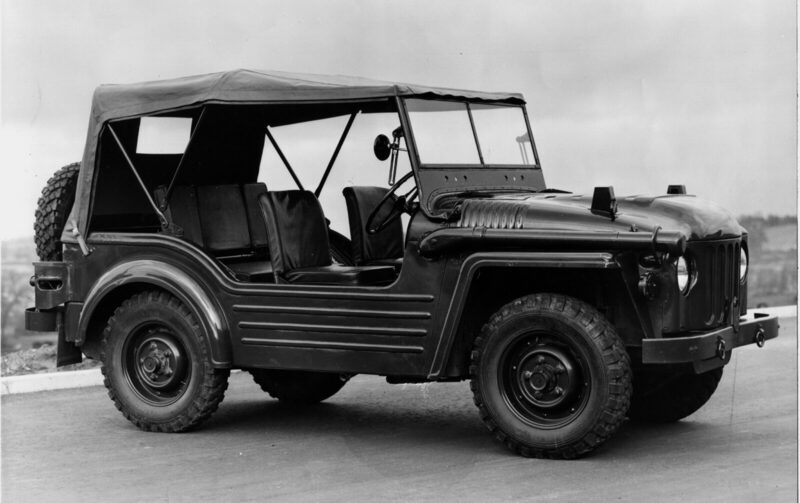 And it would be through another twist of history that one of those American Bantam “Jeeps” would be captured by Japanese troops during their invasion of the Philippines and sent home to Japan where it was copied and then improved on by Japanese car maker Toyota to become the Toyota Land Cruiser. 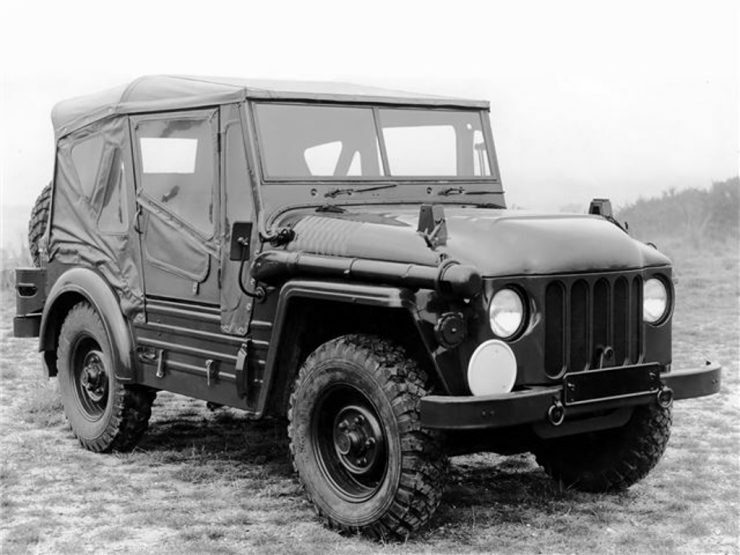 Over in Britain however they found themselves starting World War II in a Jeepless condition, and so they had to get their Jeeps from the United States and some of these early Jeeps were in fact American Bantam (i.e. American Austin) BRC 40’s, which were nicknamed the “Blitz Buggy” after the Blitz, the Nazi’s rather unfriendly practice of flying over Britain and dropping bombs on people. Once the war was over however and the Nazis had been suitably dealt with, the British Army decided that they wanted a vehicle like the Jeep but better: a purpose built combat vehicle that could do rather more than a Jeep. And so in that aura of “the British are best at everything” sort of thinking they began the process of creating their very own “Rolls-Royce of Jeeps” complete with an actual Rolls-Royce engine. The British Army lost no time in getting to work on their new multi-purpose light combat vehicle. Just because the World War was officially over didn’t mean that the nation was in a time of peace. The Maoist Communists were still fighting to take over mainland China, and would succeed in 1949, they would then go on to play a significant role in the Korean War the following year. The relations with the Soviet Union became increasingly unfriendly and the Cold War developed. The world had not suddenly become a safe place at the end of the war and the British Army knew they needed to prepare and re-equip so they could competently deal with more conflict. The creation of the Austin Champ was one part of the process of re-equipping and work on it began shortly after the end of the Second World War in the late 1940’s, with work officially beginning in 1947. The proposed vehicle was to be “Car, 4×4, 5 cwt. FV1800-Series”. It was to be able to function with complete reliability in all possible theaters of British Army operation whether that was the arctic, the deserts of Africa, jungles of South-East Asia, or anywhere else. 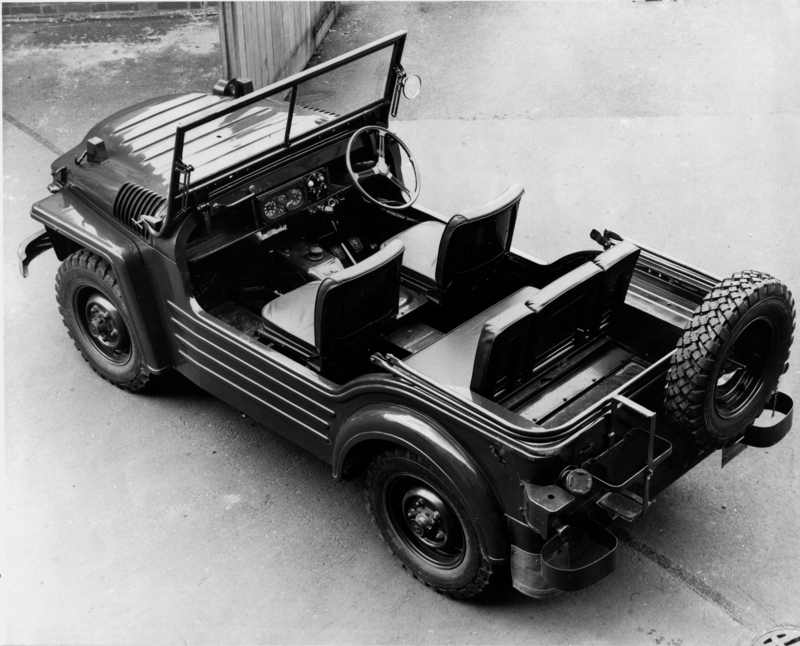 The first prototype was the Nuffield Gutty and it was fitted with a horizontally opposed four cylinder “boxer” front mounted engine which was also planned to be used in the planned Nuffield Morris Mosquito small car. The Nuffield Gutty served to point the way to the design improvements needed and the British Army Fighting Vehicles Research and Development Establishment (FVRDE) undertook the task of creating a new design to fulfill the Army’s requirements. The design team was led by Charles William “Rex” Sewell and included Alec Issigonis who designed the suspension system and who would later design the Austin/Morris Mini, 1100 and 1800 series of civilian passenger cars for British Motor Corporation (BMC). The first thirty prototypes of the new vehicle were made by British car maker Wolseley and named the “Wolseley Mudlark”, presumably because they were intended to be a vehicle well suited to larking about in the mud. These Mudlarks were fitted with the Rolls-Royce B40 No. 1 Mk 2A petrol/gasoline engine. 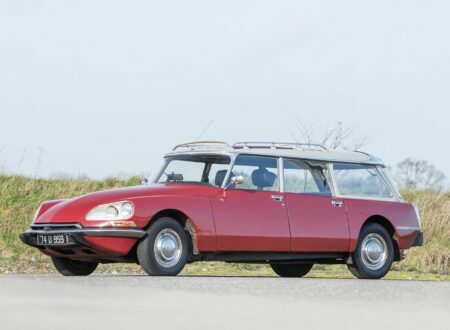 There is some debate as to whether there were only thirty Mudlarks made, one was listed as being a “saloon” which would mean an enclosed car and it may have been additional to the thirty. The Fighting Vehicles Research and Development Establishment left no stone unturned in their quest for the “Holy Grail” of a new combat vehicle that front line soldiers could trust their lives to. There were to be just three trucks given the “CT” Combat designation. The smallest of these was to be the “Truck, 1/4 Ton, 4×4, CT” which would be more commonly referred to as the “Austin Champ”. 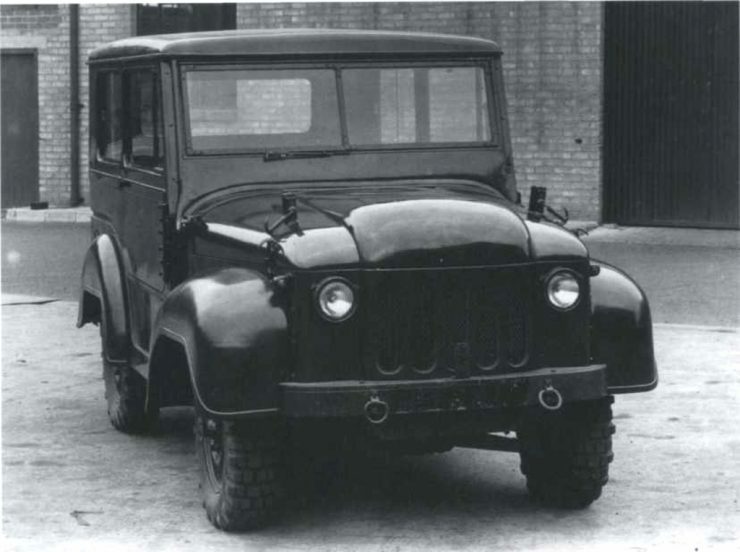 Next up in size was the “Truck, 1 Ton, 4×4, CT” which was manufactured by car and commercial vehicle maker Humber. The third and largest of the “CT” Combat vehicles was the “Truck, 10 Ton, 6×6, CT” which was manufactured by truck maker Leyland and commonly known as the “Leyland Martian”. The British Army “CT” Combat vehicles were made with a view to ensuring the designs were standardized and coordinated so that there was maximized parts interchangeability thus minimizing the range of spare parts that were needed to keep them operational, simplifying provision of spare parts for vehicles on active service. The new vehicle was designated the FV1801a as the first model of the FV1800 Series. 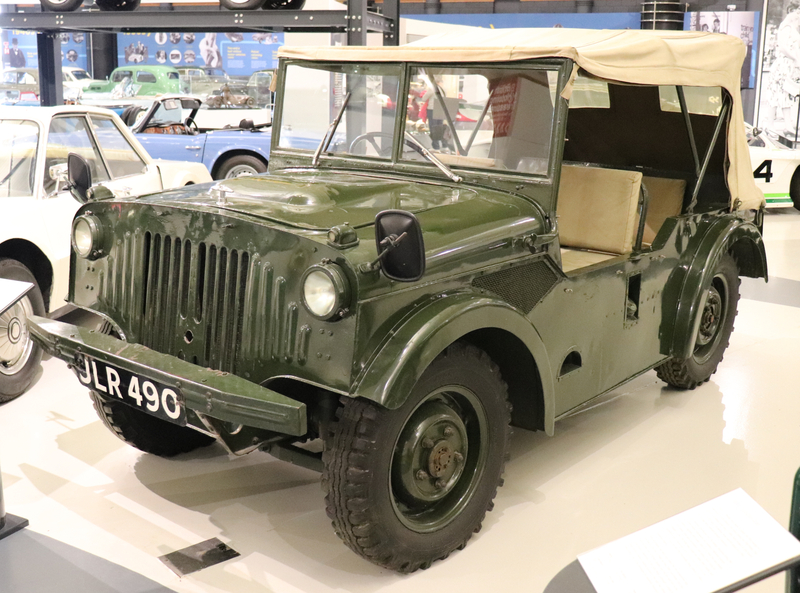 Translated, the full name of the vehicle “Truck, 1/4 Ton, 4×4, CT, Austin Mk.1” reads as “Truck, with a 1/4 ton carrying capacity, 4×4 = four wheel drive, CT being short for CombaT, and “Austin Mk.1” meaning that this was Austin of England’s first manufacturing effort. The Rolls-Royce B40 engine for the Austin Champ was based on a 1936 Rolls-Royce design that had been created with absolute reliability in mind. The pre-production and early production Austin Champs were fitted with the same engine as the Mudlarks; the B40 No.1 Mk 2A using the BSF (British Standard Fine) thread system on studs, bolts and nuts etc. These were crossflow inlet over exhaust in-line four cylinder engines with a capacity of 2,838cc and featured a cast aluminum cylinder head with screwed in hardened steel valve seats. This would change after the 1949 standardization to UNF (Unified Fine) threads for later production Austin Champs to use the UNF thread engine B40 No.1 Mk 5A [UNF]. This engine featured some manufacturing simplifications, used a cast iron cylinder head, and was painted light blue with “UNF” cast into its rocker cover. Early production engines were manufactured by Rolls-Royce at their Crewe factory but most Austin Champs were fitted with the later Austin manufactured engines made to the Rolls-Royce designs. 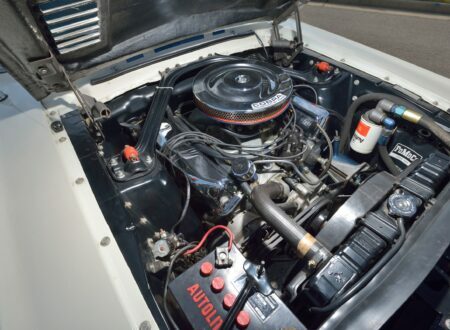 The engine drew its fuel from a 20 Imperial gallon fuel tank. Fuel consumption was expected to be around 15 mpg giving a range of 300 miles, although if being driven enthusiastically fuel consumption would drop into single digits and the vehicle range would be somewhat shorter. The engine, transmission and electrical system were all waterproofed so the vehicle could operate submerged to a depth of six feet. The air intake featured a folding snorkel that could be raised if the Champ needed to do a water crossing. The transmission of the Austin Champ was quite unusual. The gearbox was a solidly constructed all synchromesh five speed unit. This was connected to a standard Borg and Beck clutch with a mechanical linkage for optimum reliability and ease of repair. From the clutch was a drive shaft to connect to the rear mounted transfer box and differential assembly. The need to place the transfer box at the rear and make it in unit with the differential came from the cruciform shape of the chassis which precluded attaching the transfer case to the gearbox in the more common way. This led to the Austin Champ gaining a rather unusual feature: the reversing gear was located in the transfer box meaning that the Champ had five forward gears, and five reverse gears. So, the Champ could do over 50 mph forwards or backwards, which could be rather handy if one needed to beat a hasty retreat. The Austin Champ’s suspension was fully independent front and rear using double “A” arms (i.e. wishbones) with torsion bar springing. 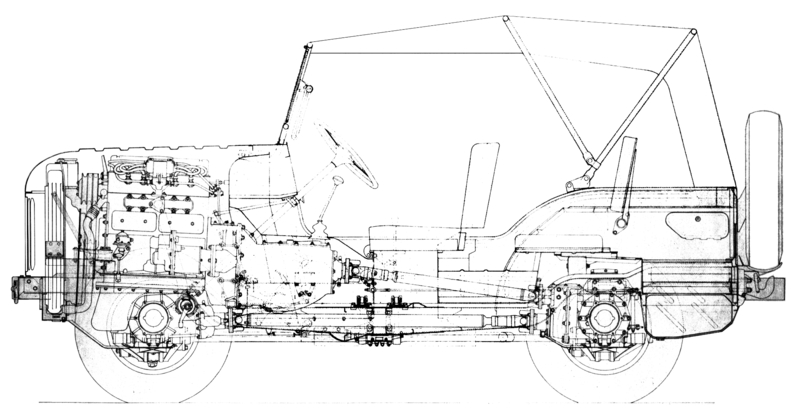 The system, designed by Alex Issigonis, had the torsion bars set longitudinally under the center of the cruciform “X” shaped chassis and fitted into the base of the “A” arms. It was an ingenious design that provided good wheel travel for off-road driving and good handling whether on the rough or on a road. Steering was by rack and pinion, brakes were non-servo assisted hydraulic drums by Girling with a single hydraulic circuit to simplify maintenance. The drive shafts to the wheels used Bendix Tracta constant velocity joints. 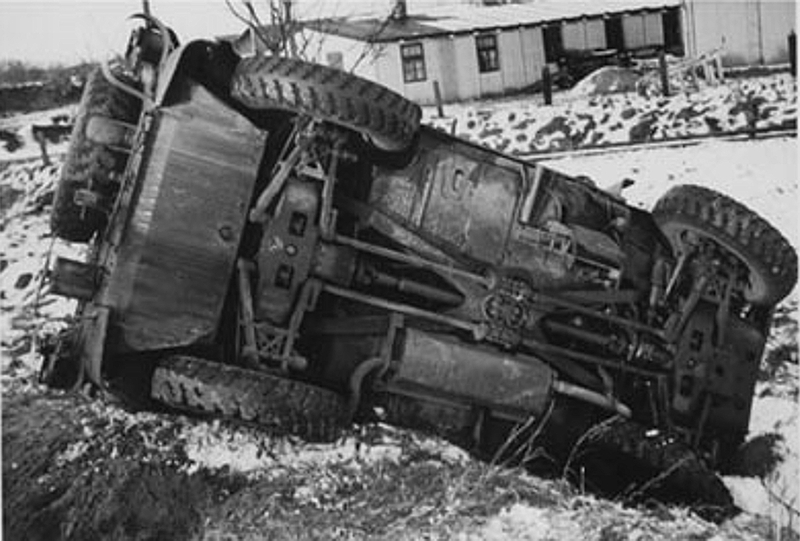 The front and rear axles were in a cradle sub-assembly to enable easier repair or replacement in the field. 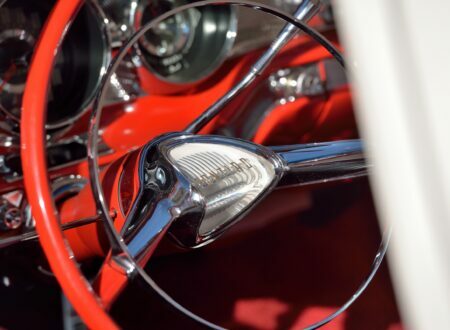 The electrical system on the Austin Champ was 24 volt in accordance with the standards set by an agreement between the British, Canadians and Americans. Electrical parts and systems were by CAV, Delco-Remy, Simms, and Lucas (sometimes referred to as “Lucas, Prince of Darkness” by those who had to fix them), and instrumentation was by Smiths of London. The bodywork of the Austin Champ was designed to structurally integrate with the chassis and provide supplementary structural stiffness. It was made by British Company “Pressed Steel” who made automotive bodywork for Rolls-Royce, Jaguar, and various other car makers. The equipment provided for the Austin Champ varied depending on its role. It was provided with a simple “Rexine” PVC covered cloth top and side screens for a measure of protection in rain, hail, sleet and snow. The windscreen was able to be folded forward from the underside to assist with de-fogging and the whole windscreen could be folded flat onto the bonnet/hood if the top was down. This was a necessary feature for a military vehicle as one would be quite likely to want to be able to fire a rifle or pistol without having a windscreen in the way. It was also a useful feature for civilians doing vermin control or wanting to reduce the vehicle’s height so they could drive it through the shrubbery into more inaccessible places. Standard equipment would include a shovel and a pickaxe for digging one’s Champ out of a sticky situation, and the vehicle was fitted with a carrier for a 20 liter jerrycan for water. The Austin Champ was optionally fitted out for a variety of roles. The vehicle could be set up as a FFR (Fitted For Radio) vehicle with a 50″ sliding table, battery mountings etc. The Austin Champ was also fitted out for armaments in much the same way as the American Jeep. Armaments could range from a .303 Bren Light Machine Gun, .303 Vickers Water Cooled Heavy Machine Gun, 7.62mm NATO Browning machine gun, or for an adversary who was being particularly troublesome an ATGM (Anti Tank Guided Missile). 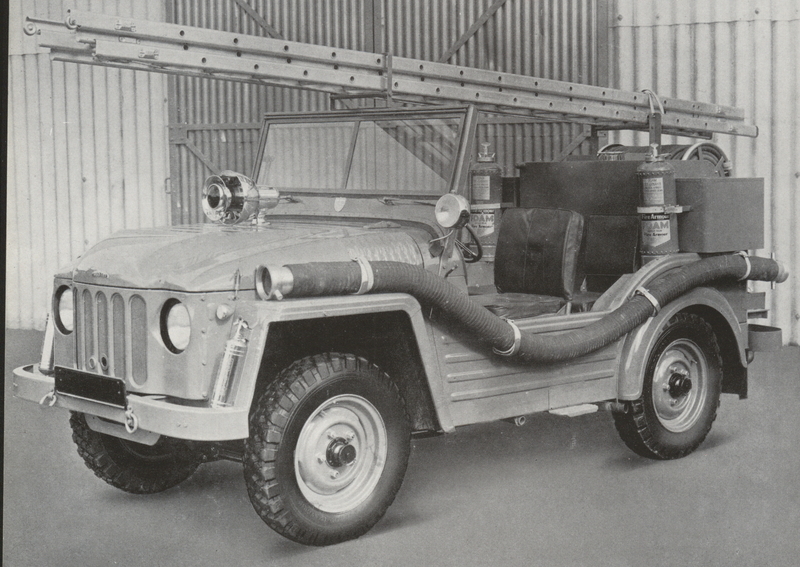 Versions of the Champ included those fitted out for ambulance transport, cable laying, and a fire fighting model called the Firefly which carried a 60 Imperial gallon water tank. The “Truck, 1/4 Ton, 4×4, CT, Austin Mk.1”, which became known as the Austin Champ entered production on 1st September 1951. 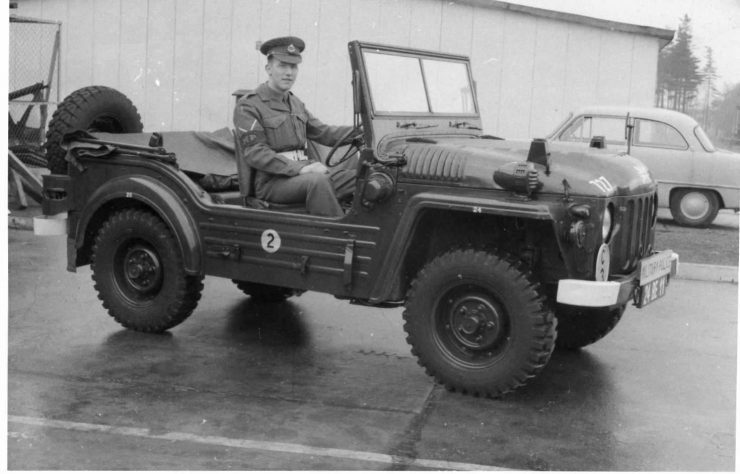 The British Army contracted with Austin to produced 15,000 of them and both the Army and Austin were happy with the deal. The Army was happy because they at last had their “British is Best” perfect small combat vehicle complete with Rolls-Royce engine and the ability to do 50mph in reverse, something the American Jeep could not do. Austin were happy because of all those lovely crisp British Pound notes flooding into their company bank account. The happiness was not to last however as the shortcomings of the Champ began to show themselves. This expensive combat vehicle proved to be heavy, and unexpectedly prone to rear axle failure. It was also discovered that the humble Land Rover was able to do almost everything that the Champ could do, and the Land Rover was about half the price of the £1,200 Champ. 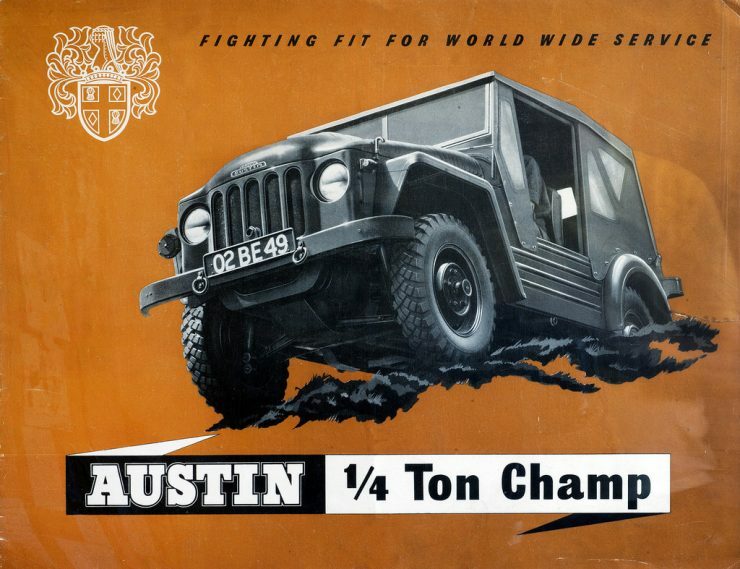 The Army had to face facts and decided to curtail their contract with Austin in 1955, so only 11,732 Champs were made. Land Rovers became the standard British Army light vehicle and the nice crisp British Pound banknotes flooded into Rover’s coffers instead. The Champs were moved from front line Army service to the Territorial Army by the mid 1960’s and were all put up for sale by 1968. So despite their amazing cross country performance, such as I experienced with my farmer friend and our airborne Champ, they did not have a long service life with the Army. There came to be some confusion over the names and specifications for the military and civilian versions of the Austin Champ. This is in part due to the fact that the Champ did not remain long in military service before it was declared obsolete and the vehicles were sold off to the civilian market. So there finished up being a mixture of military and civilian Champs in private hands. This in part led to military and civilian vehicles all being referred to as Austin Champs regardless: and it must be confessed that calling the vehicle by its military name “Truck, 1/4 Ton, 4×4, CT,” or “FV1801a” (Fighting Vehicle 1801a) is a bit of an effort, while “Champ” has personality. The civilian models of the Austin Champ were either fitted with the Rolls-Royce engine or the civilian 2,660cc Austin A90 engine. Electrics on the civilian Champ were by Lucas as they were for the majority of British cars of the time and the electrical system was 12 volt rather than military 24 volt. Austin did not only produce the Champ however and seeing the success Rover were having with their Land Rover Austin decided to create a model that was in some respects like a cross between the Champ and the Land Rover. 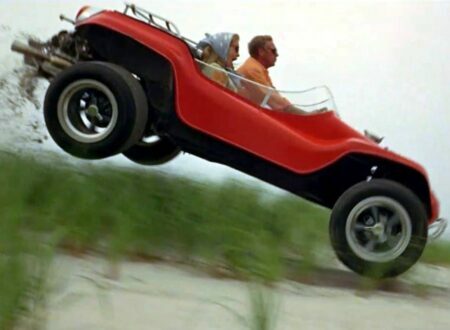 It was called the Austin Gypsy and despite its independent suspension it did not prove popular. 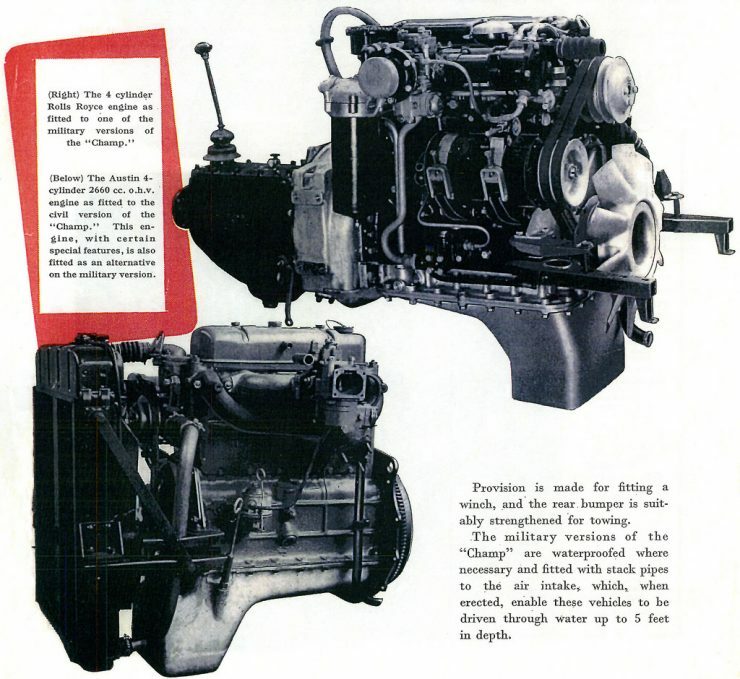 Engine: Rolls-Royce B40 2,838cc inline Inlet Over Exhaust crossflow four cylinder petrol/gasoline producing 80bhp @ 3,750rpm. Transmission: Five speed all synchromesh manual gearbox with mechanically actuated Borg and Beck clutch. Rear mounted transfer box with reversing gear and differential as an integrated unit. This provided 5 speeds both forwards and in reverse. The civilian version had optional provision for a power take-off from the transfer box. Brakes: Girling drum brakes with single hydraulic circuit. Chassis and Body: Cruciform box steel chassis, steel four seater body with stress sharing between body and chassis. Length 12′ (3.66 meters), width 5′ 5″ (1.65 meters), Height 6′ 8 1/2″ (1.87 meters). Suspension: Independent all around with double “A” arms (wishbones) front and rear. Longitudinally mounted torsion bars. The Austin Champ was all it was designed to be but turned out to be expensive, and not to have the absolute bullet proof reliability that had been hoped for it. 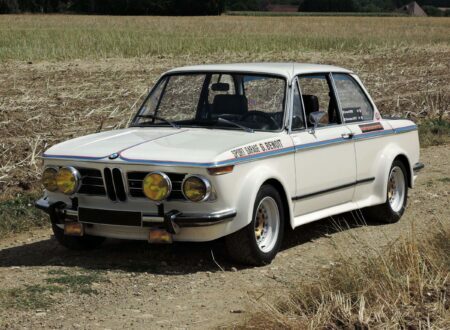 It was and still is a superb cross country vehicle and probably holds the world speed record for a standard production vehicle in reverse gear. 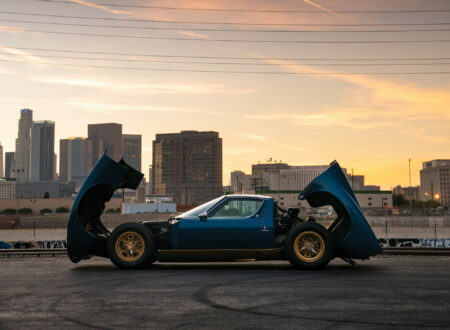 The Champ has acquired a dedicated following by owners who appreciate the vehicle’s qualities and so there are significant numbers of Champs which are well looked after. It was a great attempt by Britain to build the perfect “Jeep”, but like so many human efforts at creating perfection, it didn’t quite live up to the high expectations people had for it. Photo Credits: FVRDE, US Army, Austin, British Army.